We are unbelievably excited to announce that the EuroLeague 2 Finals Steelers are hosting will be supported by MAX Wheelchairs Ltd and one of the Steelers founding members Colin Price! 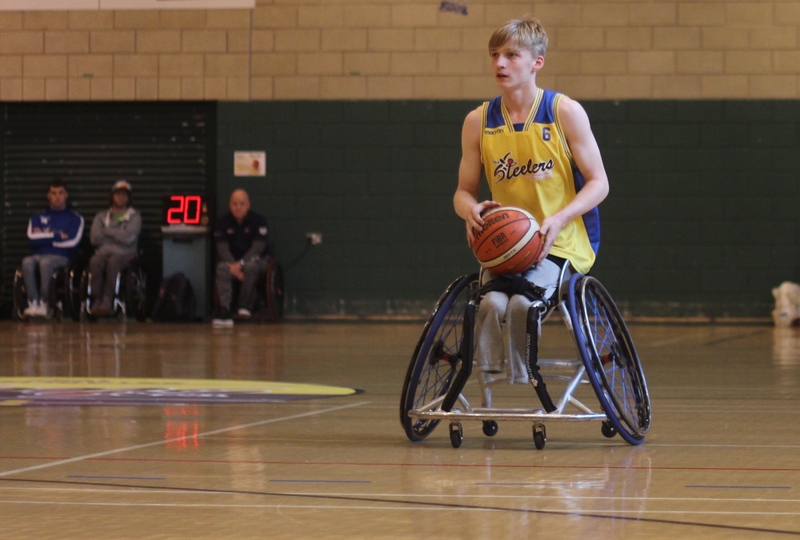 If you’re coming to watch the action at the end of April 2018, why not drop in and try out a #Per4max basketball chair? next post: Congratulations to Dagan, Will, Lee & Tom!